Shopping for Cars Vehicles: Die-Cast Metal? 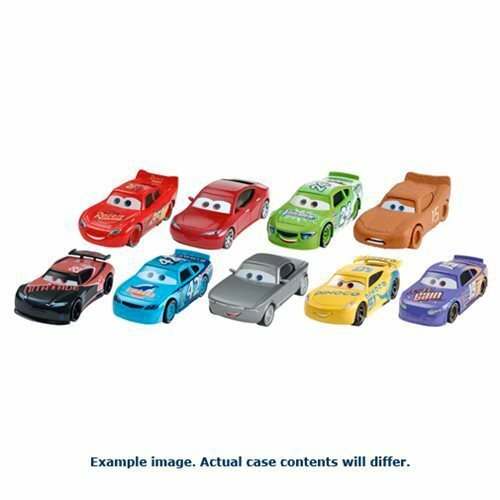 Your favorite characters from the 3D computer-animated film Cars 3 come together again in this super-cool assortment of Character Cars from Mattel. Grab them all and head for Radiator Springs right away! Ages 3 and up.